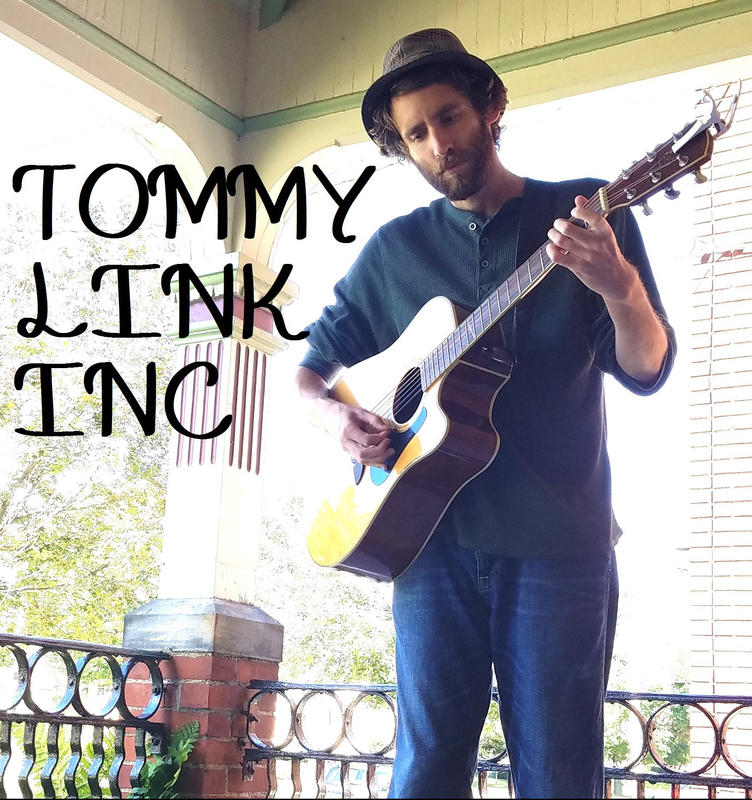 HD | TOMMY LINK INC. I understand that the “video killed the radio star” shift in music media to the masses was revolutionary. And there’s a good chance I’m biased, living through one generation while only hearing second hand how the prior generations operated. But I’m convinced our shift from radio/video star to the social media/youtube/performance game show star era is SIGNIFICANTLY weirder.